PR has the second biggest gender pay gap in favour of men among marcomms and creative freelancers, despite PR being the most female-dominated strand, new research suggests. Male PR freelancers were paid on average eight per cent more on than their female counterparts in 2018, according to a survey of more than 15,000 freelancers by the freelancer platform YunoJuno. However, this gap was significantly lower than the 17 per cent in 2017. The pay gap in 2018 was greater than that for other specialisms such as creative and design (both seven per cent) and user experience (three per cent). Only film (10 per cent) had a bigger pay gap. The research pointed to a zero pay gap for freelancers in social, strategy and project management roles last year. There was a pay gap in favour of women in client services (10 per cent) and developer (six per cent) positions. The relatively large pay gap among PR freelancers comes despite the fact that in this sector, 75 per cent of contracts in 2018 were won by women – the highest proportion of any job type, although down from 79 per cent in 2017. 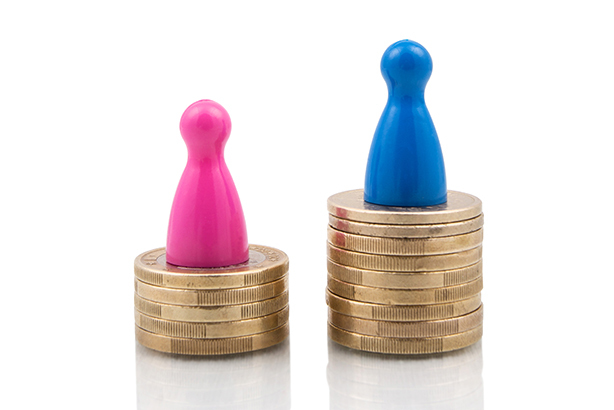 The data found that across all marcomms and creative sectors, women were paid on average eight per cent less than men in 2018, with a daily rate of £300 per day versus £325. That figure has stayed consistent since 2016. Shib Mathew, CEO and founder of YunoJuno, said: "Although the pay gap has fallen since 2017, these figures show that the PR industry still has a way to go when it comes to addressing the gender pay gap, both for freelancers and in full time employment. "We are particularly concerned to see that women are paid, on average, eight per cent less than their male counterparts despite winning the majority of contracts, a figure clearly defined by the lack of senior roles given to them. "Your gender doesn’t make you a better freelancer and your ability to be creative, work under pressure and supply professional, high quality work isn’t affected by how you identify yourself. "We can see the industry is working hard to address gender discrimination (PRWeek’s female mentorship programme as just one example), however we believe there is more to be done to iron out these issues permanently. We are proud to champion equality in every way and we are working hard to play our part in levelling the playing field - both in terms of ensuring clients understand the great creative talent available and supporting female freelancers themselves who may wrongly feel that underpricing their skills opens doors more easily to senior roles."